Minister of Rural and Remote Health Greg Ottenbreit defended his decision to speak at a pro-life conference in Yorkton, after the NDP opposition raised the issue in the legislature Thursday. After question period, Ottenbreit told reporters he saw this as an attempt to politicize his personal views and beliefs. The NDP said its concerns come from what Ottenbreit said at the annual province-wide convention hosted by the Saskatchewan Pro-Life Association. 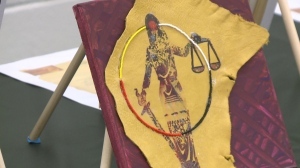 “The minister indicated at a convention last week that he would continue to do what he can in his professional capacity in the battle against reproductive rights in Saskatchewan,” said NDP MLA Vicki Mowat. 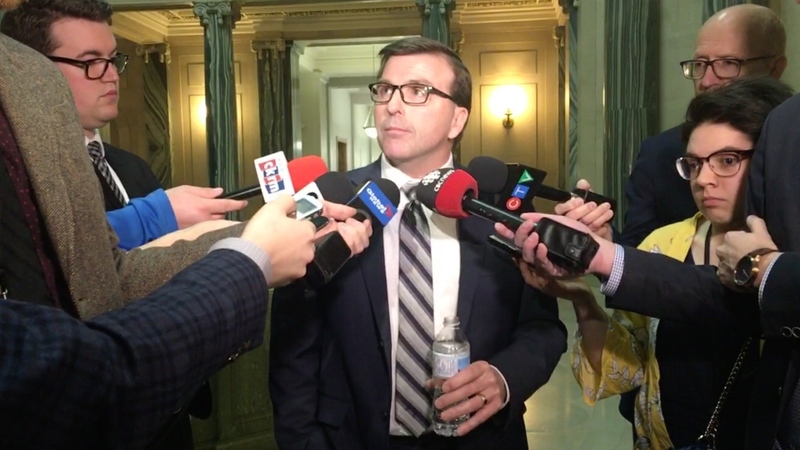 The opposition said it takes issue because of the province’s ongoing review of whether it should provide universal access to the abortion-inducing drug Mifegymiso. “It’s okay for members to have different personal opinions, but this is about him being the Minister of Rural and Remote Health and ensuring that women in rural and remote areas have access to reproductive care,” Mowat said. Ottenbreit said he spoke at the convention as Yorkton’s MLA and not in his role as minister. Minister of Health Jim Reiter says Ottenbreit was supportive of the government looking into covering the drug. The government started the review three weeks ago, although there’s no indication when a decision will be made. 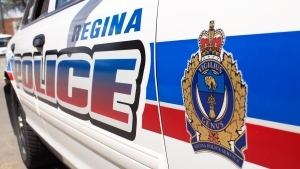 Two people are in hospital after an early morning shooting in the 200 blk. of Fines Dr.